Does Your Home Embarrass You When Company Comes Over? While exterior painting can give you the look of a new home and increase your personal satisfaction, it does so much more than just add color. 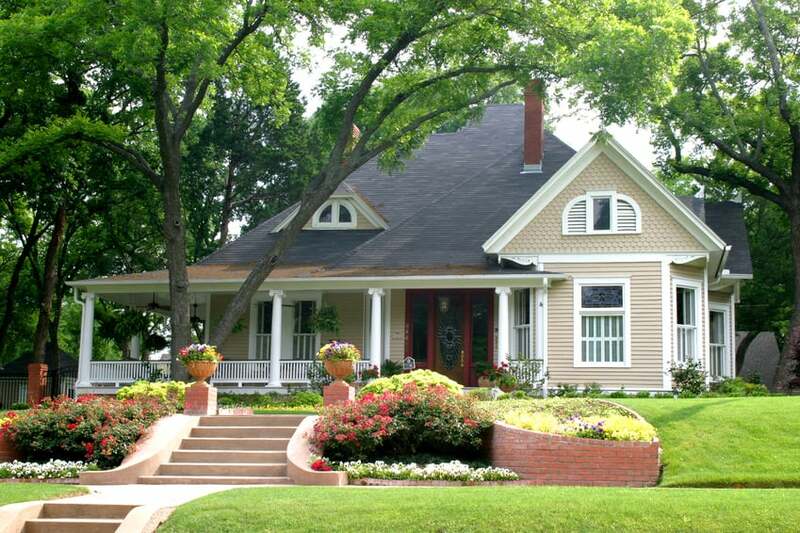 Exterior House Painting protects your home from the damaging Minneapolis elements. Rain can be absorbed into your windows and siding causing your wood to rot. Hiring a window or siding contractor can cost tens of thousands of dollars while house painting costs are reasonable and typically in the one thousand to five thousand dollar range depending on the size of your home. If your looking to sell your home in the near future, exterior painting can add curb appeal and have a huge return on your investment when in comes to your sale price as well as how long your home sits on the market. You can set the tone for anyone coming to your home the minute they arrive. Our experts can help you achieve the feel that you’ve always wanted to have. If your feeling tired of your home a simple paint job can really give you new satisfaction and excitement for your home. With a fresh coat of paint you will be ready to get the rest of your home looking as good as the paint job. Your Neighbors will Like You Again! If you’ve been known as the homeowner with the peeling ugly house, now is the time to do more than protect your home. Make your home stand out on the block in a good way and bring it back to its original beauty. We use top of the line equipment to achieve the best quality possible as well as save us time and you money. We are experienced in small repairs. You don’t have to call the handy many, we can fix rotted window sills and more. We leave your yard looking better than we found it. We are insured for $1,000,000. 3 Color Samples painted on your home Free of Charge to help you choose the best color for your house.